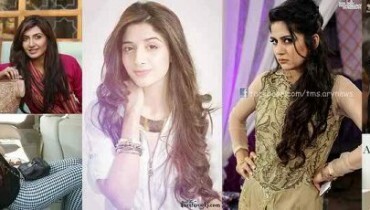 Marwa Hocane is a renowned beautiful Pakistani actress and fashion model. 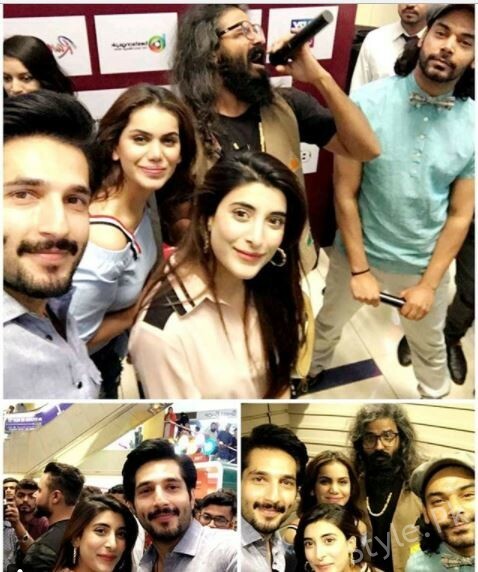 she is also identified as Vj Urwa Hocane as she started her profession for the first time as a video jockey from channel The Music. The Music is the part of ARY DIGITAL‘s FAMILY. 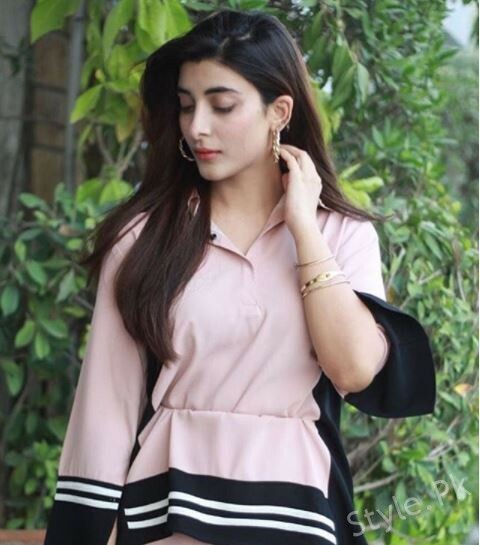 Urwa Hocane is very friendly and good-looking Pakistani superstar. 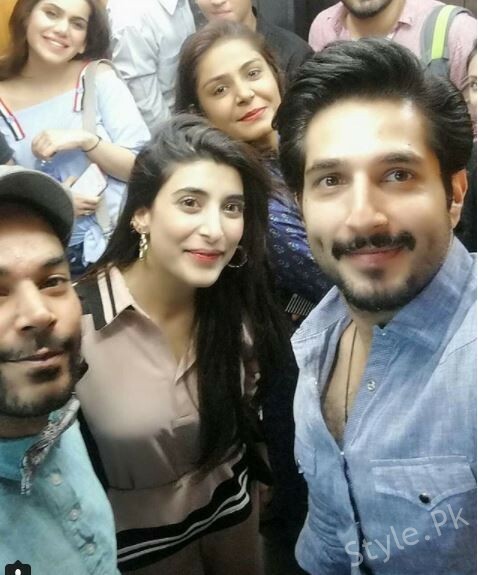 She has done work in the Pakistani film named Stawberry with popular Pakistani actor Sohail Haider and also she is promoting her upcoming film verna. 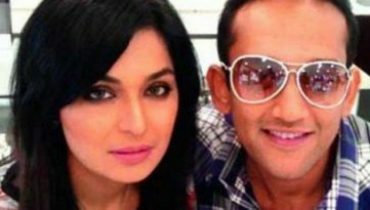 she has done numerous drama serials. 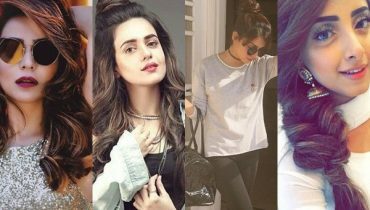 She is very artistic Pakistani celebrity.